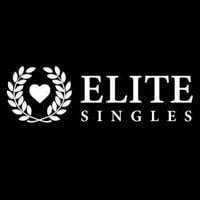 If you are looking into online dating options then you must sign up for a free trial account at Elite Singles. This website has a huge number of active members and you are guaranteed to find a perfect match for yourself. Click on “GET IT HERE” button and then register a free trial account and start looking for your soulmate on Elite Singles.